With our business IT support team acting as your trusted IT partner, you get peace of mind knowing that your company’s IT system is in safe hands. This means you can focus on what really matters, YOUR business. In today’s busy world IT is at the heart of most businesses, but what happens when something goes wrong? How do you service your customers if you can’t order stock or access their files or information? 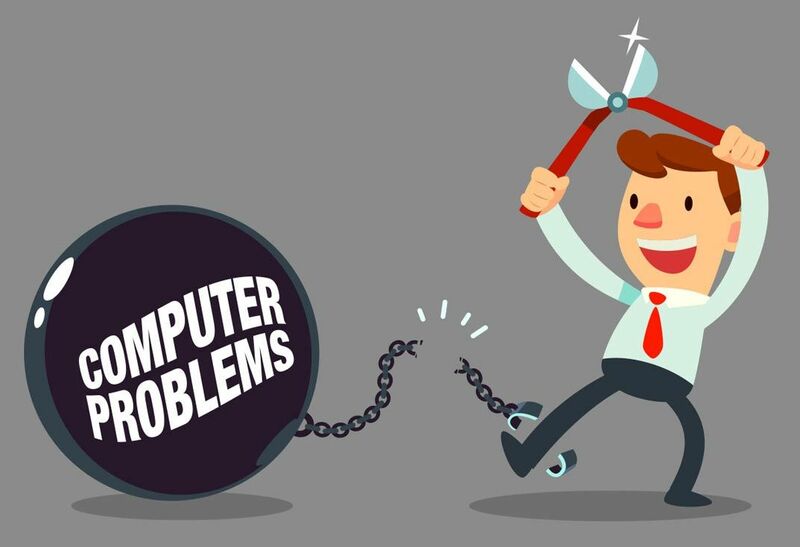 That’s where our experts come in, breaking the chains and cutting you free from IT stress. Based in Congleton, Cheshire, we have experience in a broad range of industries and provide IT support services on both an Ad-Hoc and monthly maintenance basis. Our Ad-hoc Pay as you go services offer customers all over the UK high quality IT solutions at affordable prices. Our Managed IT Services are the best way to protect your business, with SLAs and pro-active monitoring for that ultimate piece of mind. Our outsourced Managed IT services for business customers help to minimise your downtime, whilst giving you guaranteed service Level Agreements. Our team of experts make sure you get up and running as soon as possible if or when you do have problems. Managed IT solutions mean that we’re at your disposal to resolve any issues, solving over 95% of issues remotely with a 100% SLA achievement month after month. Our outsourced business IT support services save your business money. Guaranteed. Gain access to an expert team with a wide spectrum of knowledge and experience. With Service Level Agreements (SLAs) in place you don’t need to worry about downtime. 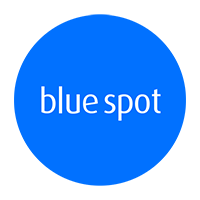 At Blue Spot our aim is to provide the best IT solutions for you, whilst maintaining a friendly, no-hassle approach to business IT support. Don’t worry if one of the above packages doesn’t quite fit what you are looking for. We are super flexible and can tailor make a package to match your exact business IT support requirements!